Great with salads or roasted veggies. 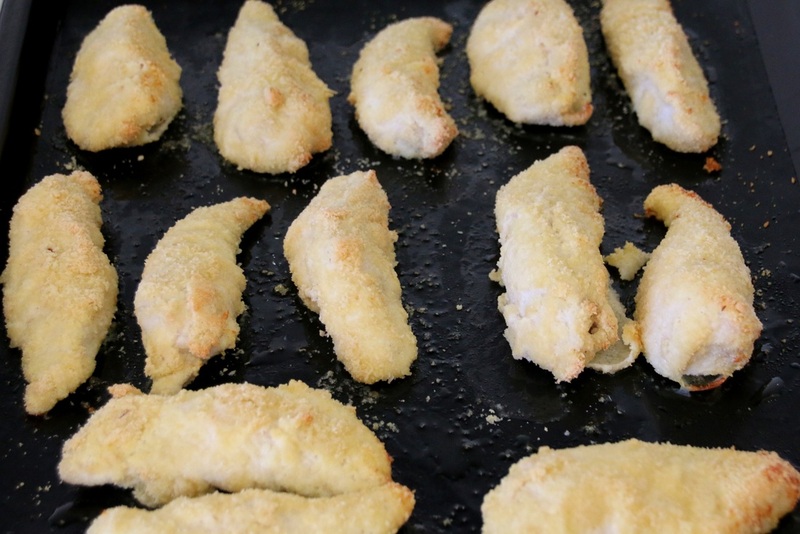 Eat any leftover chicken fingers cold the next day with salads, or sliced on pieces of cucumber. 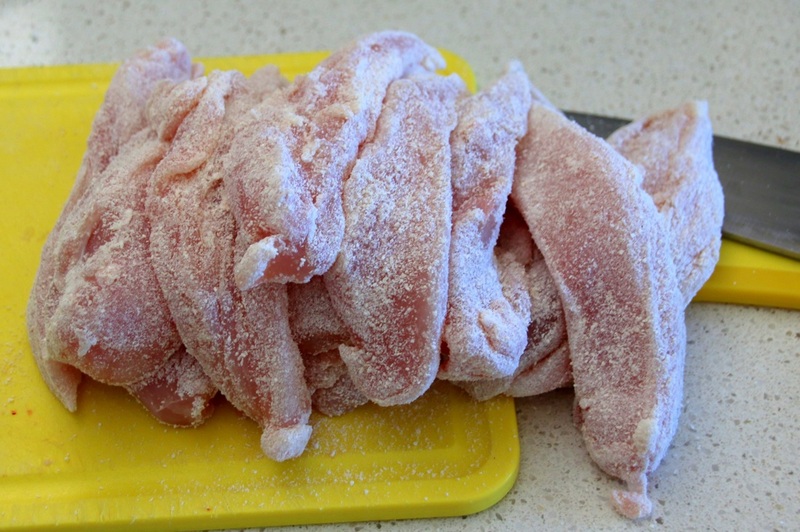 Cut the chicken breasts into strips 3-4 cm wide (approximately 3 strips per breast). In three separate plates place the coconut flour, beaten egg, and almond meal. 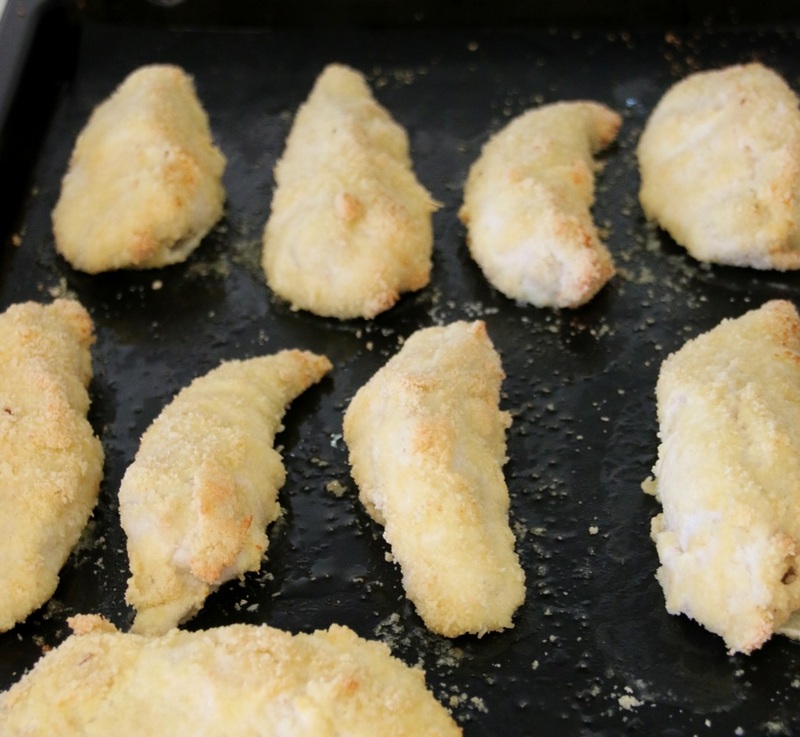 Dip and coat the chicken strips firstly in the coconut flour, then the egg mixture, followed by the almond meal. 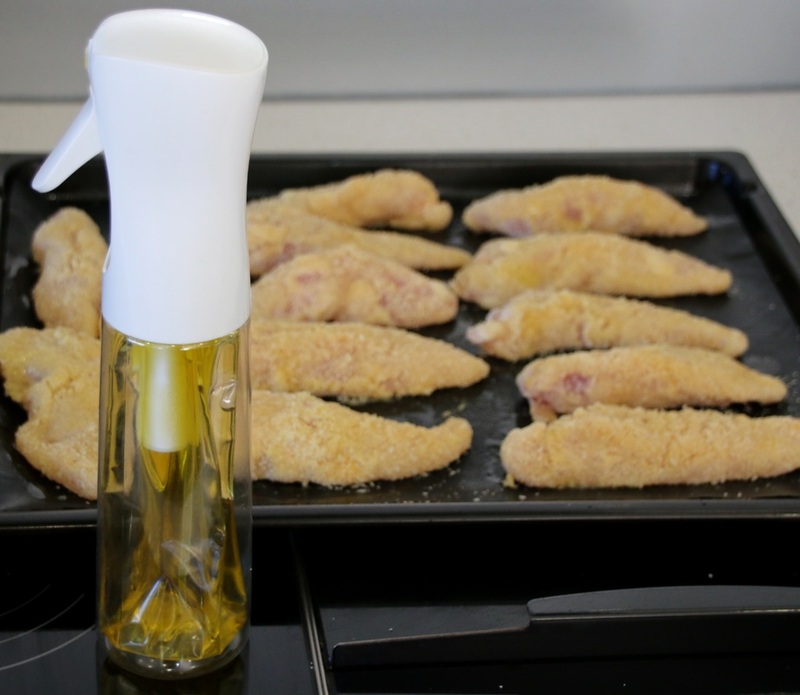 Cook in the oven for 18-20 minutes, or until cooked through. 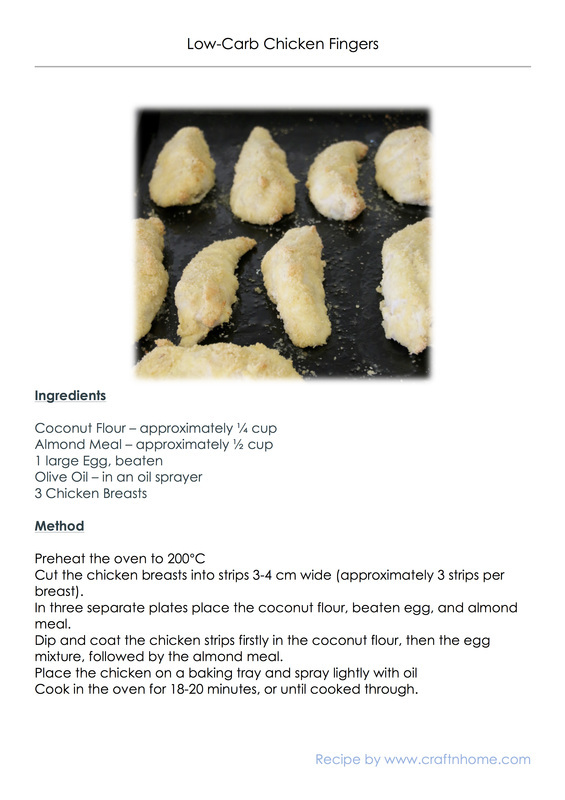 Print the recipe - jpg or pdf files below.